We take our name from the legendary Native American name for Mt. Hood, a lasting symbol of strength and durability. A privately-held company, Wy’East Medical is a leader in zero lift products for healthcare ergonomics and has been offering state-of-the-art Safe Patient Handling equipment to medical centers and healthcare facilities since 1989. 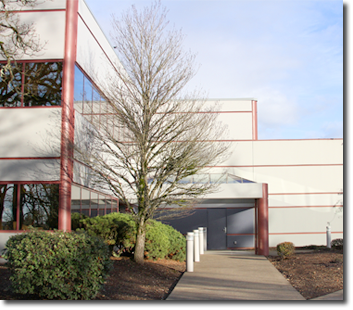 Wy’East houses both its corporate offices and 21st-century manufacturing facilities in Clackamas, Oregon—a suburb of Portland, Oregon—with full access to shipping providers for both national and international destinations. 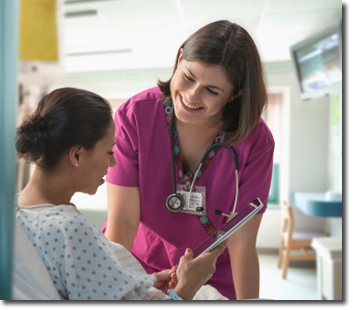 Today, Wy’East Safe Patient Handling equipment, which is distributed internationally, is used in one out of three healthcare facilities in the United States. The primary benefit of Wy’East Medical’s Safe Patient Handling equipment is the reduction of the risk of staff and caregiver back injuries related to moving patients into and out of bed. Other benefits include a decrease in the number of people required to transfer patients. Most medical centers view this as extremely favorable given the reduction of staff across the industry. In 1979 Adel Medical, Ltd. was established to manufacture specialty beds used in the labor and delivery departments of hospitals in the United States and Canada. Following the acquisition of Adel Medical by Stryker Corporation, the management team founded Wy’East Medical to develop and manufacture Safe Patient Handling equipment and transfer systems. Shortly thereafter, Wy’East Medical introduced a patented surface-to-surface patient transfer system on an adjustable height stretcher called the TotaLift Transfer Chair. 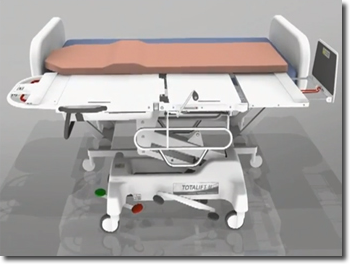 With the TotaLift, caregivers can literally transfer patients from bed to stretcher without lifting. Many enhancements later, the TotaLift is now being used in one out of three hospitals — as well as long-term facilities and private homes — across the U.S. and Canada. Through it all, Wy’East Medical has been at the forefront of the Safe Patient Handling movement, leading the charge on the safe handling of patients coupled with dramatic reduction of injuries to caregivers.